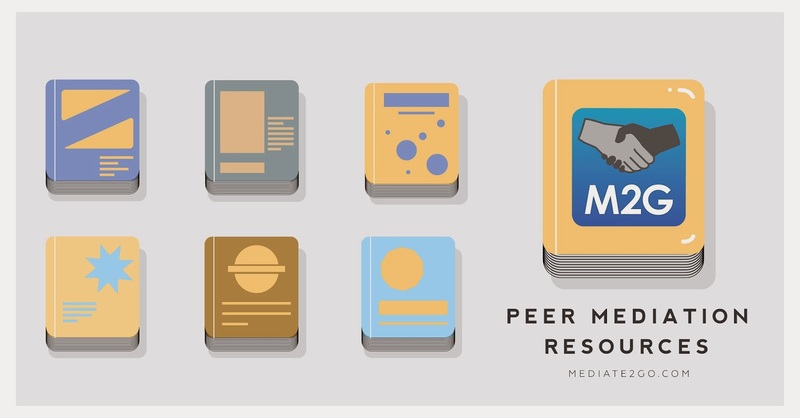 We have compiled a list of peer mediation resources that will help you design, implement and evaluate a peer mediation program. Please add your resources in the comment area below. 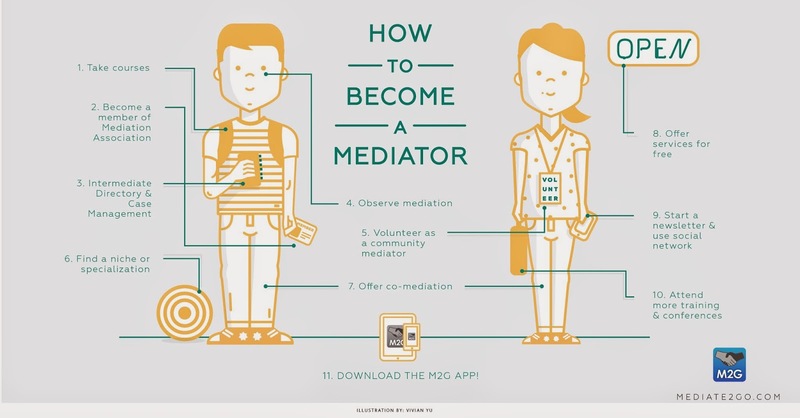 Also, see our introduction to peer mediation in schools and our blogs which are great to share with your social media followers (and students) on trust, fighting fair and active listening. 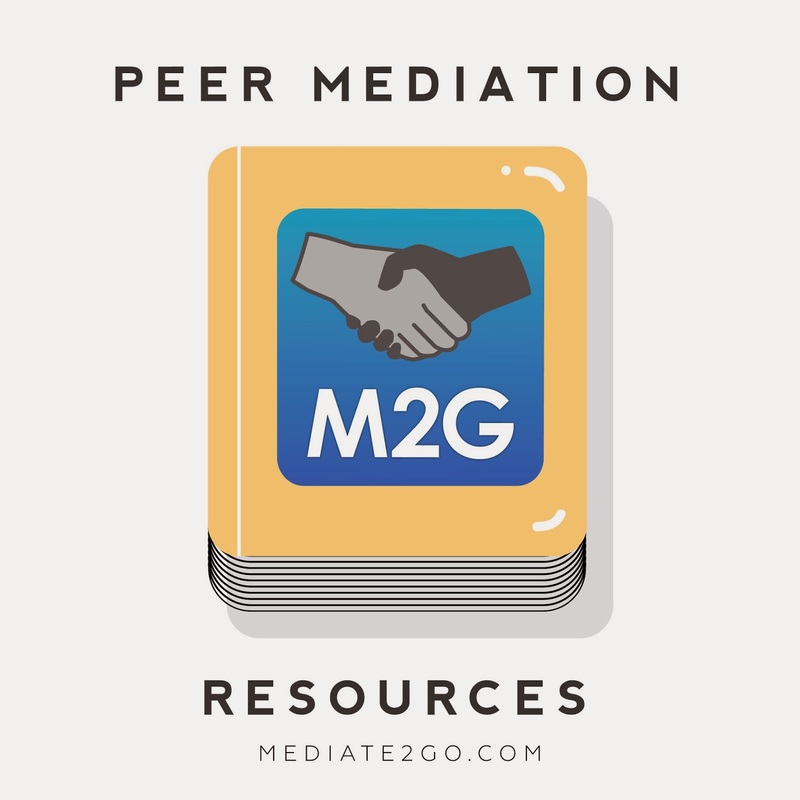 Be sure to try out our case manager for free, which will allow you to manage your entire peer mediation program, including intake of cases, management of client information, digitized agreements and more. Read about the best case manager. 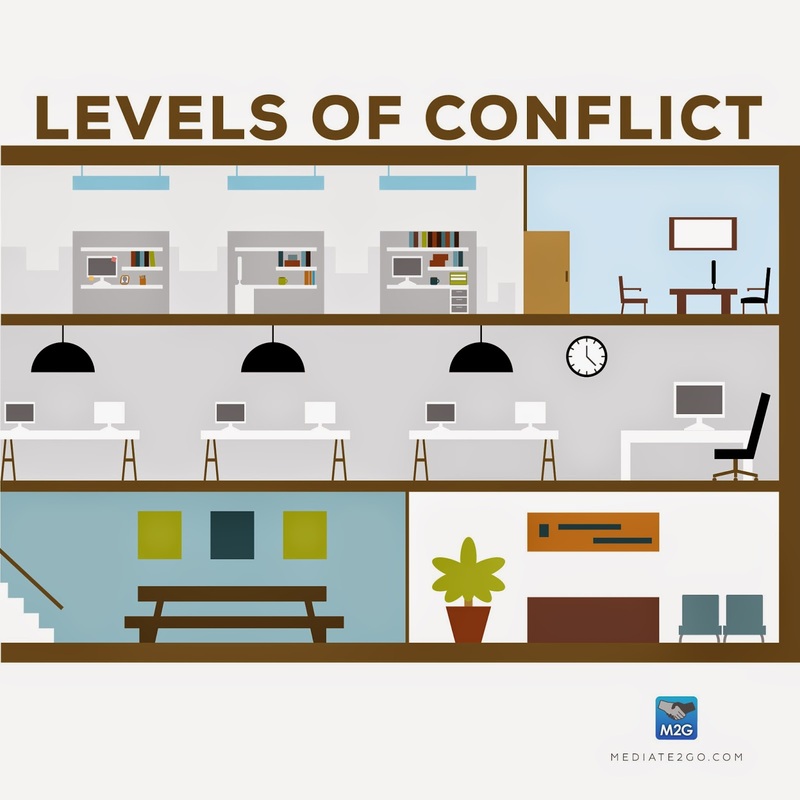 Managing School Conflict: the Peer Mediation Approach by CFCJ. Resource Guide by PromotePrevent.org: Conflict Resolution Education A Guide to Implementing Programs in Schools, Youth-Serving Organizations, and Community and Juvenile Justice Settings. Search: "Peer Mediation", "Starting a peer mediation program", "how to peacefully resolve conflict", "conflict resolution", "kids conflict resolution"